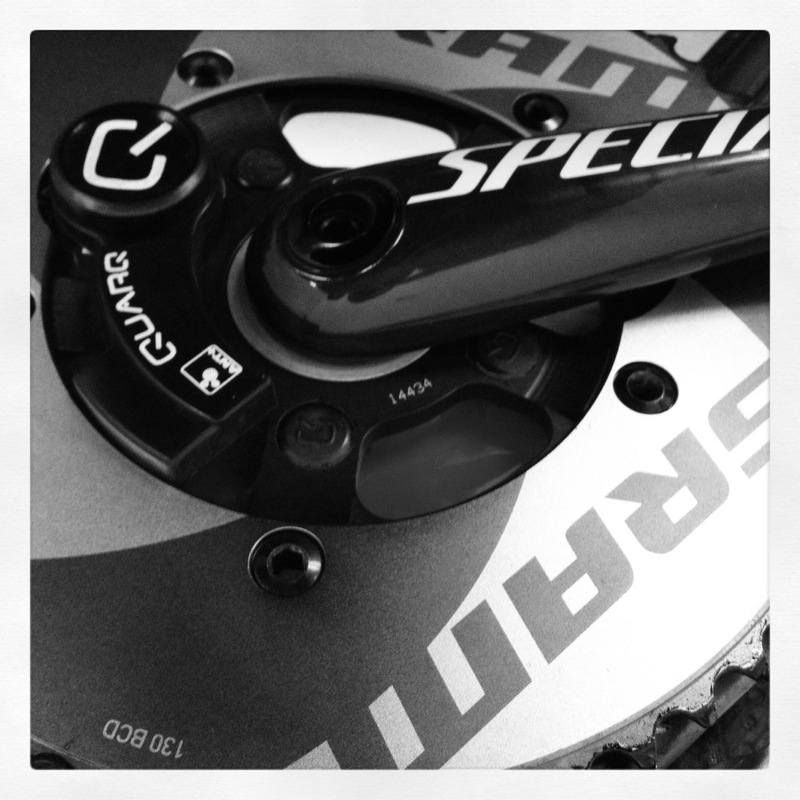 Follow up with any questions on Twitter, Facebook, or via comments here or on the Quarq blog. Or, of course, send me a message using the contact form. I will start it off. I got a quarq in February and and learning how to train with power. I saw your power data from the ride and noticed you rode very consistently. Do you train primarily at that effort to better pace yourself? Are you still doing hard interval days? What is your favorite workout on the bike? Generally speaking, I do not share data about my training. This because I believe it to be the intellectual propert of my coach. So, to give hopefully adequate but not particularly detailed answers, yes, I spend a lot of time training at race target pace. Yes, I still do intervals. Favorite workout is the 20km TT. But in general, I'd prefer to keep the questions on the specifics of the article. Answering questions about how I train or how I think people – in general – should train would be an enormous time time burden, one that I'm not willing to tackle. Hope that makes sense.